The importance of good communication and teamwork between orthodontists, restorative dentists, orthognathic and oral surgeons. 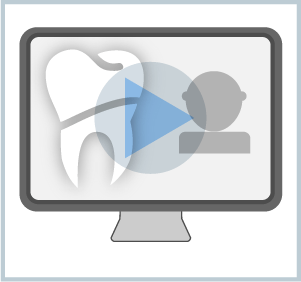 On completion you will be familiar with some key pitfalls in orthodontic treatment planning and apply the principles discussed to your own practice. This will help optimise orthodontic care for your patients, especially when there are difficult decisions to be made.